Codeline pressure vessels makes the most of water purification projects. 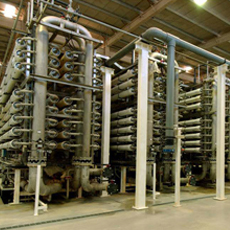 With superior pressure vessel technology, we help equipment manufacturers, engineering and construction contractors to build the world’s most reliable and cost-effective membrane water treatment systems. Codeline is the leading pressure vessel brand and recognized for its high quality, smart product portfolio and market changing innovations such as the Quick Lock and OCTA. Codeline is a brand of Pentair, the global water, fluid, thermal management, and equipment protection partner. 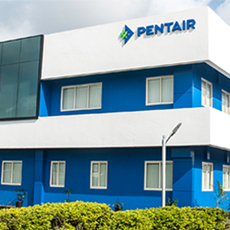 Pentair addresses some of the world’s most pressing problems related to food, water and energy with innovative products, services and technologies. Our pressure vessels have been setting industry standards ever since the 1970s, when seawater desalination with reverse osmosis (RO) membrane technology first became a viable alternative to traditional (thermal) methods. Today we serve a wide range of industries, including Oil & Gas, Food & Beverage, Pharma, Electronics, power generation, and wastewater treatment. 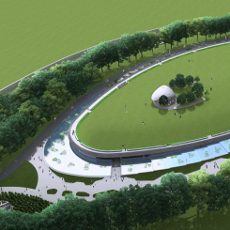 With Codeline, Pentair has been at the forefront of every major development in membrane housing technology. We pioneered the filament-wound fiber-reinforced plastic (FRP) vessels that dominate the industry today. Resulting in the largest installed base numbers in the field. 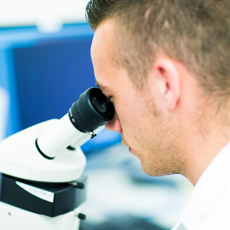 Continuous research & development supports our leading position and the competitive advantages our customers can achieve in terms of reliability, durability, and total cost of ownership. The exploding worldwide demand for desalination technology has attracted all kinds of vessel suppliers. However, the production of drinking water is a serious business, and a pressure vessel is not a commodity. Major incidents with poorly designed copies have demonstrated the need for rigorous quality control, full adherence to the certification standards ASME, ISO 9001, NSF-61, and DWI, as well as independent third-party inspection. Codeline is the first manufacturer to conform to the American National Standard for safe vessel construction, the ASME Boiler and Pressure Vessel code. Our contributions to a thriving industry go far beyond perfectly smooth and fail-safe shells. We make the case for enduring performance with frequent innovations that make a real difference in demanding applications. Cases in point are our threaded side-ports that facilitate easy repairs and replacements, and the OCTA technology that finally made flat sealings in circular vessels a reality. 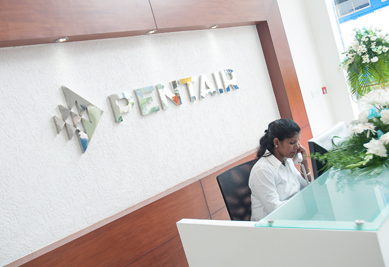 Pentair is committed to your success. As the world’s leading manufacturer and most trusted name in membrane vessels, we can help you to maximize the performance of your water treatment and purification systems. With Codeline technology being used on every continent, and well over 600,000 membrane housings currently in service, we have a track record to be proud of. Our tradition of excellence is the result of a relentless focus on practical and economical progress. It has earned us a reputation of quality and reliability, and the trust of many long-term clients. Everyone at Pentair is proud to work on sustainable solutions in a changing world. Codeline. The global standard in pressure vessels. The Codeline history of expertise in fiberglass-reinforced, corrosion-resistant pressure vessel technology began in 1954 and continues today under the Pentair Codeline brand. 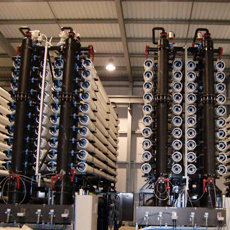 Codeline membrane housings continuously shape the water treatment industry with pioneering research & development. Since 1976, our Codeline housings lead the membrane housing industry by continually improving their performance with innovations and expertise. Being the global leader in pressure vessels, our proven technology has found its way to installations worldwide. Our membrane housings are used in a wide range of demanding applications. 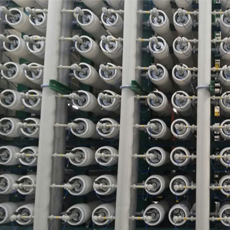 Codeline RO membrane housings are widely used in industrial water treatment units and in the production of usable water from almost any source. The fiber-reinforced Codeline plastic pressure vessels are the world’s leading membrane housings. Our partners benefit from Pentairs expertise in many different ways. 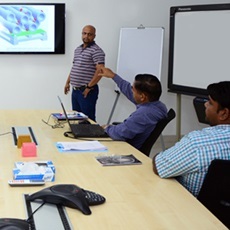 Like joining our live Academy Training sessions and online webinars, our sales support and access to the online Partner Portal for detailed information about products and services.